Check out the preview for Action Comics #977. "“Superman Reborn Aftermath” part one! 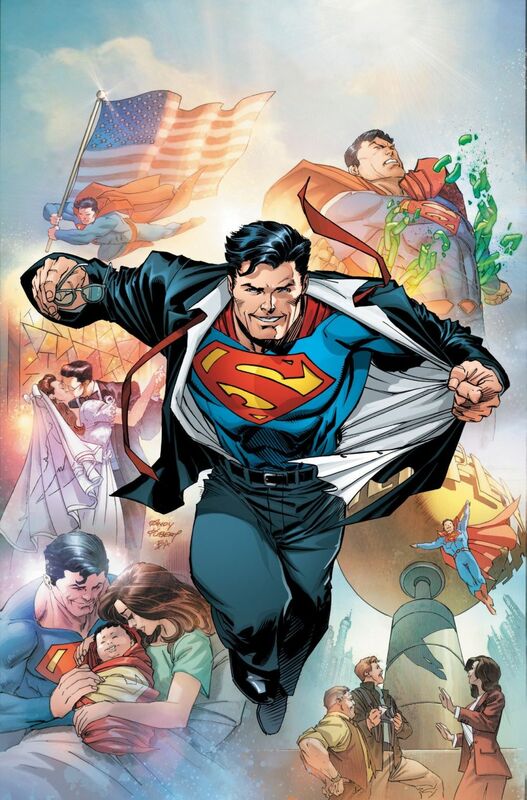 Following the epic struggle against [REDACTED], Superman examines his entire history—the birth of Jon, the marriage of Lois and Clark, their lives at the Daily Planet—to discover who tried to destroy his life. Who is waiting in the shadows? Who is Mr. Oz? All questions the Man of Steel cannot answer alone. It is time for him to unite the entire Superman-Family!"